Today we use the PC/SC standard as a base for our software developing. 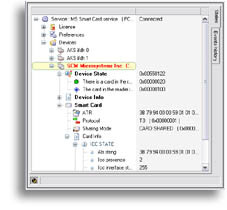 The "PC/SC" abbreviature means: "Personal Computer / Smart Card". 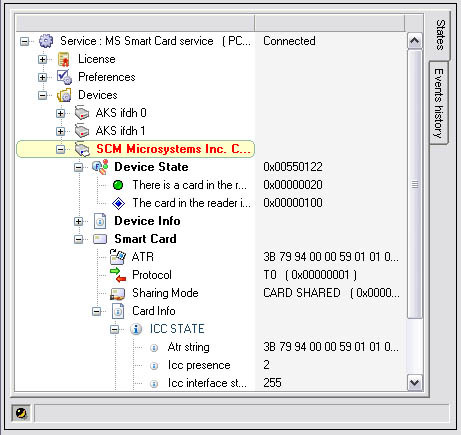 This specification was created by the group of hardware- and software- manufacturers ("PC/SC Workgroup") with the purpose to standardize the work with smart cards. 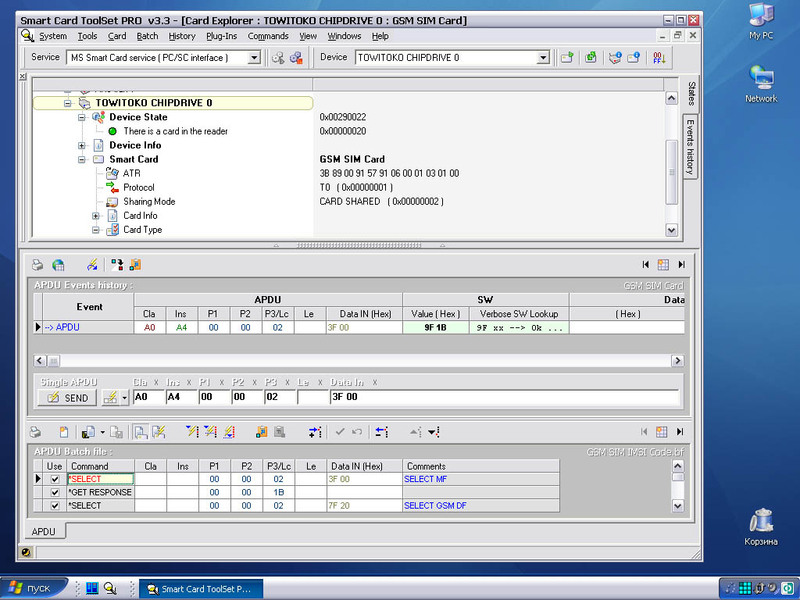 The acceptance of the PC/SC standard has allowed to unify the card readers and software. Today there is no necessity to write the program for work with each reader type. How does the PC/SC correspond to you? You can find the PC/SC specifications at our library page . Smart Card ToolSet PRO is a powerful professional PC/SC program which contains: Plug-Ins support, ActiveX control, COM+ server, SW- and COS- templates support, APDU Batch files support, and another useful tools. 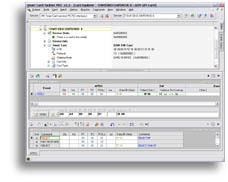 Using this program you can explore any ISO-7816 smart card on the APDU level easy. It is the lowest level of work with smart cards from PC. You can order any custom end-user smart cards software solutions or any smart card components for software and web sites development.